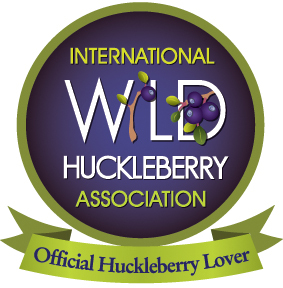 Will We Ever Tame The Wild Huckleberry? 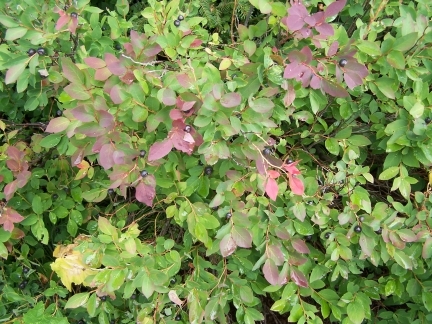 Native Americans cultivated wild huckleberry stands, encouraging their growth with controlled burns. 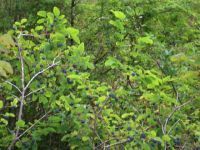 When early European settlers tried to transplant the berries elsewhere, they failed miserably, for a very basic reason: they took the wrong part of the plant. 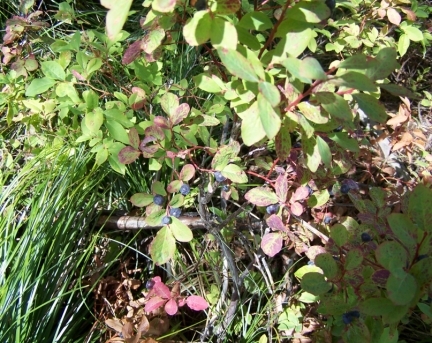 Huckleberries spread via rhizomes, long, leggy strands that look like roots, but are really just underground stems. “They think they’re digging up a plant, but they’re just digging up a limb,” says Dell. 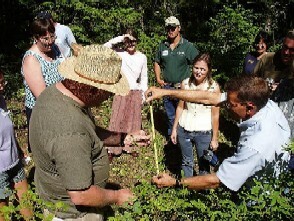 “Replanting” one is like burying a stick—nothing happens…. 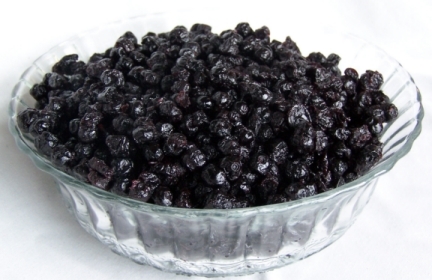 For Dell, domestication would let huckleberry lovers have it both ways. 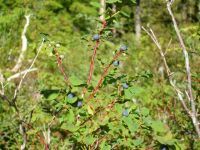 “They’d have the commercial crops that are grown in the fields, and then there’d be the wild picking that still goes on for recreationalists,” he says. 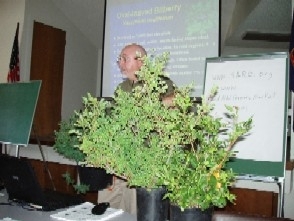 Barney’s research is publicly available, and his seeds are in several federal collections, waiting to be planted. 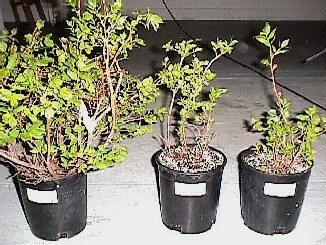 Until then, their cousins will grow wild, awaiting their fate. 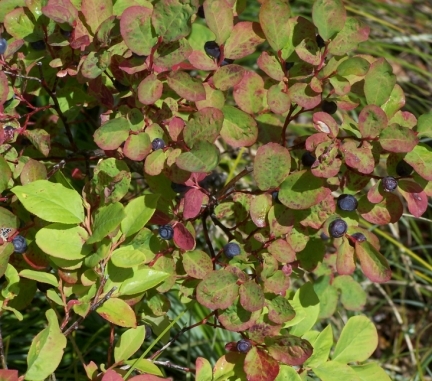 Atlas Obsura, Cara Giaimo, huckleberry research, Taming the Wild Huckleberry, Will We Ever Tame The Wild Huckleberry? 92 mySQL queries in 0.189 seconds.